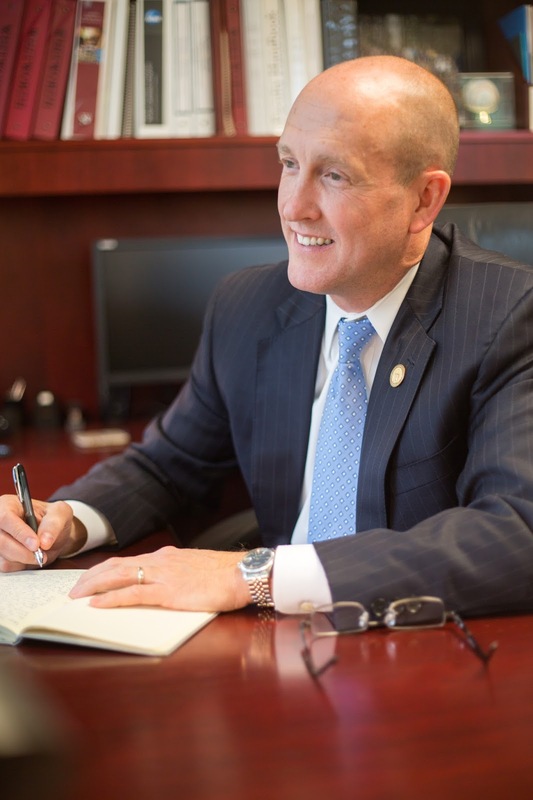 Whitworth University President Beck A. Taylor, Ph.D., has been elected chair of the Independent Colleges of Washington board. ICW represents 10 private, nonprofit colleges and universities in public- policy matters and advocates for the value of higher education to the state. ICW’s colleges enroll a total of 40,000 students and have graduation rates that consistently rank in the top five in the nation. All strive to provide exceptional quality with an emphasis on critical thinking, leadership and community service. Violet Boyer, ICW president and CEO, says Taylor leads by example and is committed to upholding these values. In addition to chairing the ICW board, Taylor serves as president of the American Association of Presidents of Independent Colleges and Universities. He also serves on the boards of the National Association of Independent Colleges and Universities, the Council of Independent Colleges, the Association of Presbyterian Colleges and Universities, Thrive By Five Washington, Greater Spokane Incorporated, and the Spokane University District Public Development Authority.